The holidays begin here at the Disneyland Resort – and today, Holidays at the Disneyland Resort has begun! 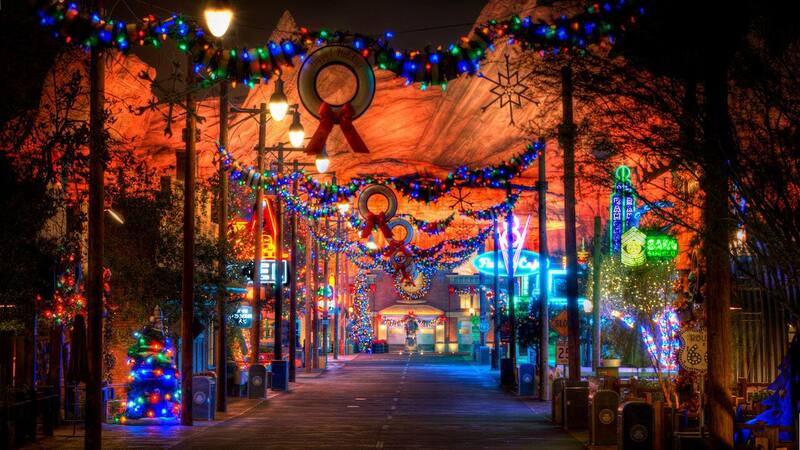 From new delicious bites at Festival of Holidays to new holiday overlays in Cars Land, there is so much to see during this festive season. Take a look at some of our favorites! What are you looking forward to most during Holidays at the Disneyland Resort? Let us know in the comments! Are there any special Christmas day dining experiences? Always such a fun time. Thank you so much for keeping us updated to the latest! Can you please tell me when you’ll release WDW MVMCP Magic Shots and Animated Videos. The party has started and I’m just not sure where to go. 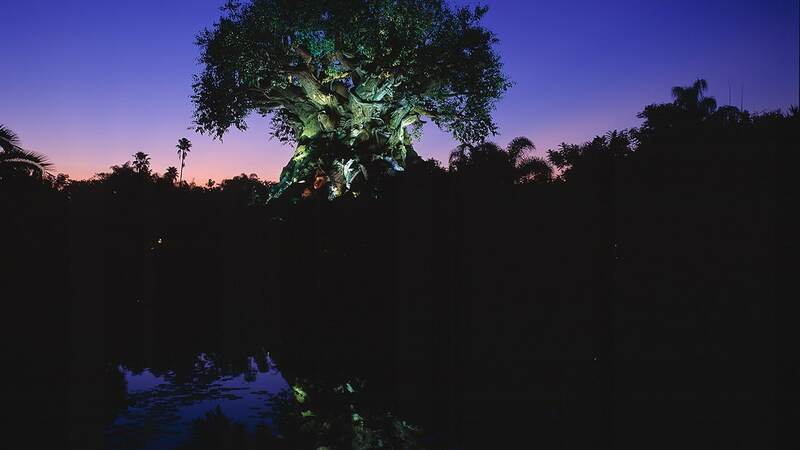 The WDW Facebook Magic Shot link has not been updated either. We’re all so very excited! Thanks again and thank you for the magic! Happy Holidays!! !